Move in Ready, Very Clean One Owner Home. Beautiful Hardwood Floors, Tiled Kitchen & Breakfast Area. New Carpet upstairs. Newer Roof. Finished Bonus Room & Full Basement. Great Private 1+ Acre Lot. 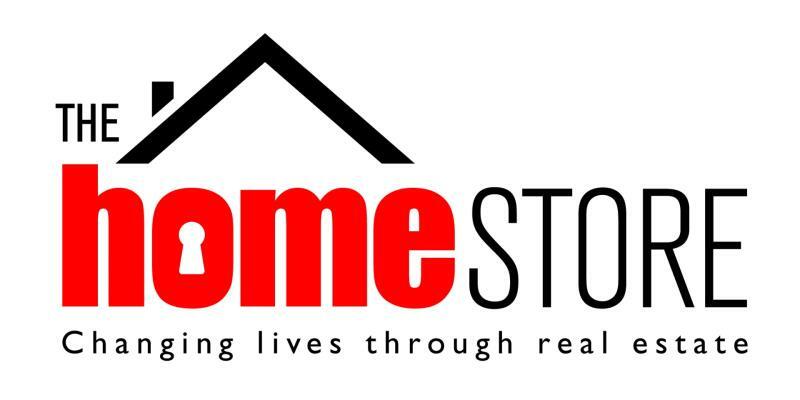 Last updated April 18, 2019 .Copyright © 2019 The HomeStore.